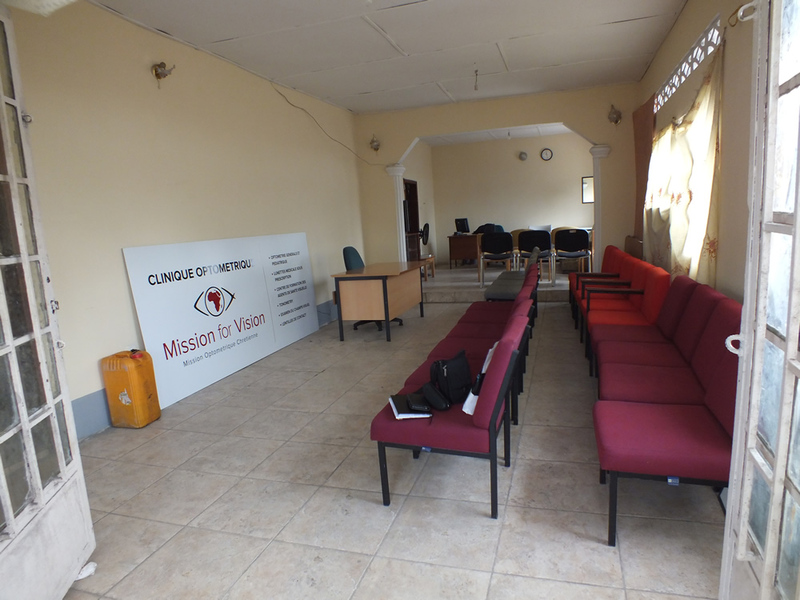 Mission for Vision's first training centre in optometry is almost ready to open in Kinshasa, D R Congo. All that is left to do is to install a solar panel system to enable the safe operation of the equipment, some external work on the building and we need to find a suitable vehicle. We hope to complete by the end of the year and then the training will begin. The plan is to train local medically trained people to specialise in optometry to enable them to provide good basic primary eye care services. These services will be supplied at an affordable cost to the poorer population of Kinshasa but will generate sufficient revenue to make the centre financially self sustaining. 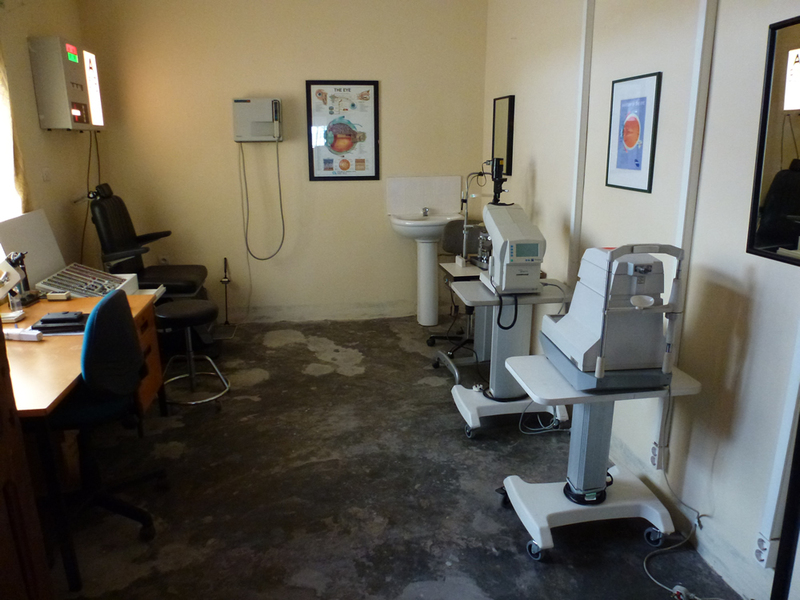 Free eye care will be made available to the rural communities on a regular basis. Eventually we intend to draw people from the rural communities to train them up and equip them to provide these essential services to the more remote areas. We will be using optometrists to do the training and a comprehensive video training program has been produced to assist in these objectives. 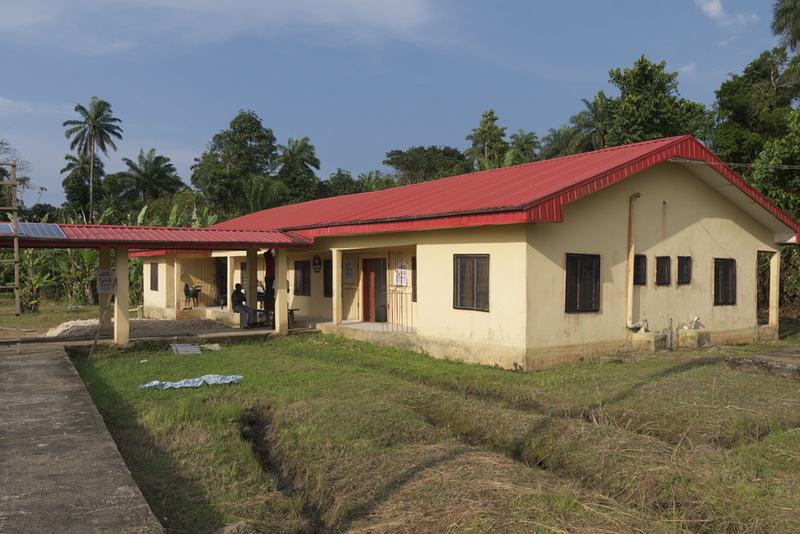 In November 2013 Mission for Vision joined forces with New Foundations to establish the first vision centre in The Delta, Nigeria. This is an area which is only accessible by boat but New Foundations has set up an excellent network of medical centres in the region utilising local people who they have trained themselves. 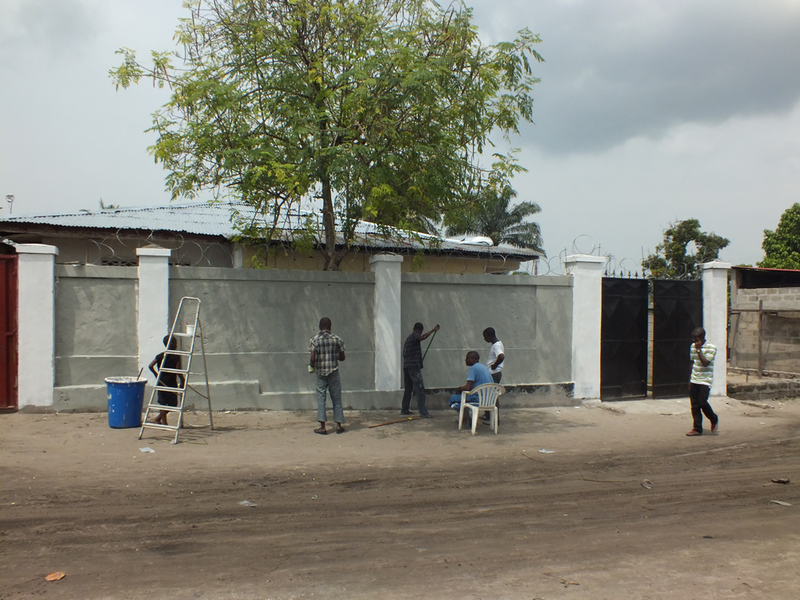 The eye clinic is a part of their operation and Shakespeare who manages it was our first student to be trained in the Kinshasa training centre.